ISC High Performance (ISC 2017) will kick off in a few short months. Here's what you can expect. The ISC High Performance (ISC 2017) takes place in Frankfurt, Germany from June 18–22. Science Node will attend, and we hope to see you there. ISC, now in its 32nd year, will offer a baker’s dozen of focus topics this year. 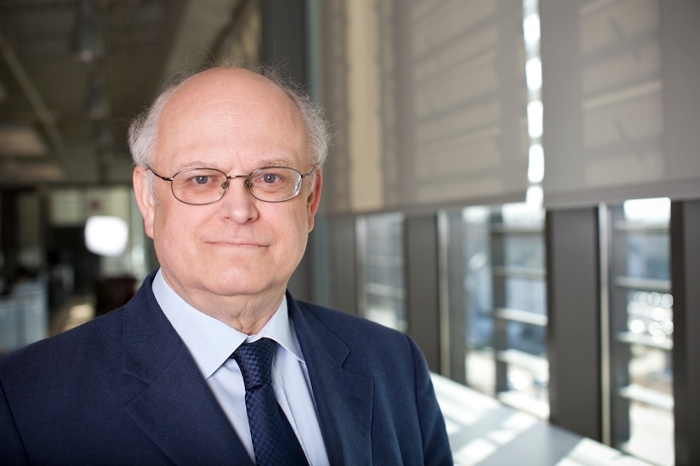 The conference is chaired this year by Jack Dongarra, professor in the electrical engineering and science department at the University of Tennessee. Come home to Frankfurt. Attended by over 3,000 individuals, ISC High Performance (ISC 2017) will be a not-to-miss event for the high-performance computing community. Courtesy ISC High Performance. ISC 2017 sessions on applied research will explore the role of high-performance computing (HPC) in areas ranging from drug design to earthquake prediction and energy exploration. Sessions on HPC in emerging fields will discuss simulated reality, cloud computing, or big data analytics. A third focus on HPC systems will broach topics of exascale system development, user experiences, and HPC processor elements. The three keynote speakers bring a wealth of experience and a diversity of perspectives to the conference. 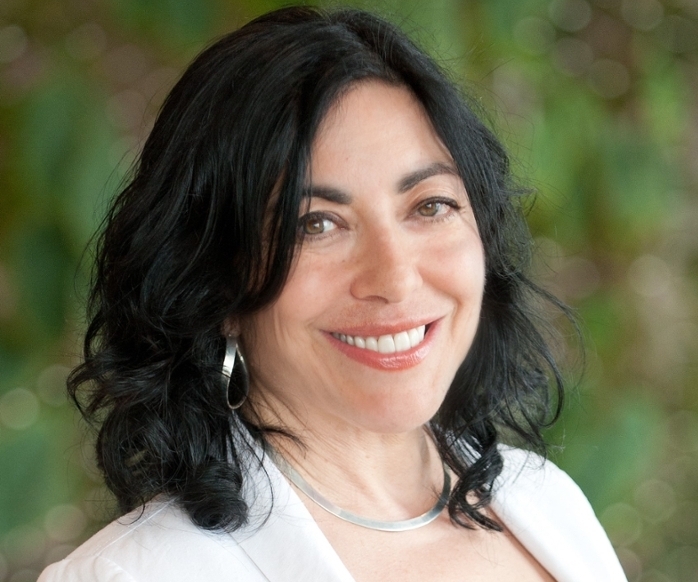 Jennifer Tour Chayes will deliver the conference keynote talk on 9:00 am Monday, June 19. Chayes is distinguished scientist and managing director and cofounder of Microsoft Research New England and Microsoft Research New York City. Her lecture will provide insight into how finely tuned machine learning algorithms enable collaborative filtering on massive sparse networks like Netflix. She will also explore how inferential algorithms hold promise for cancer research by matching drug targets to specific cancer forms. 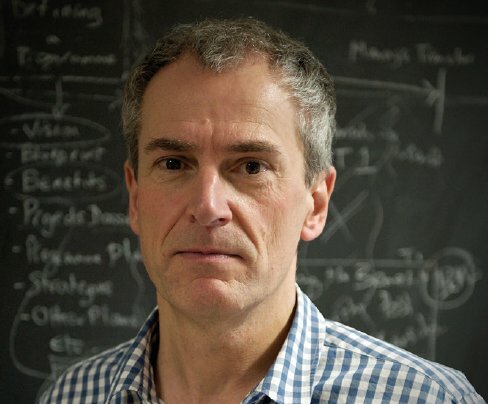 On Tuesday, June 20, Peter Bauer will speak on the role of HPC in predictive meteorology. Bauer is the deputy director in the research department at the European Centre for Medium-Range Weather Forecasts. His talk will serve as a primer for the history of weather science and outline the challenge weather forecasting faces in the brave new digital age. Thomas Sterling, director of the Center for Research in Extreme Scale Technologies (CREST) at Indiana University, will deliver Wednesday’s keynote. Sterling will direct our eyes five years into the future, which, he maintains, has already happened in the field of HPC. Exascale computer infrastructures are looming, as are the artificially intelligent means of managing their data analysis. Sterling’s keynote will outline the year’s HPC accomplishments and highlight the arc to travel in the near future. In the Distinguished Talk series, ISC 2017 will offer two discussions featuring the role of data analysis in scientific and manufacturing applications. Sabine Jeschke, head of the Cybernetics Lab at the RWTH Aachen University, will discuss new trends in robotics, including animal-like robots and humanoids. Jeschke will speak on Tuesday, June 20 at 1:45 pm. Kerstin Tackmann will follow Jaschke, and will provide an overview of the ATLAS experiment at the Large Hadron Collider (LHC) at the European Organization for Nuclear Research (CERN) in Geneva. There’s much more to see and do at ISC 2017 on June 18 – 22. With over 3,000 attendees, 400 speakers, and 150 exhibitors, you’ll find a lot to love. Early-bird registration starts March 1, so reserve your spot now. Want to read more of our coverage about ISC High Performance? Here's a recap of ISC 2016 highlights. See our discussion of the top green computers annnounced at ISC 2016. Fan favorite Thunderstruck also caught our fancy.